A new study reveals that young hen harriers in England suffer abnormally high mortality compared to populations in Orkney and mainland Scotland and provides compelling evidence that the most likely cause is illegal killing in areas associated with grouse moor management. Published today in Nature Communications, this paper represents the culmination of a 10-year Natural England study involving 58 satellite tagged hen harriers. The analyses have been led by the University of Aberdeen and the University of Cape Town with the provision of land use data by the RSPB. 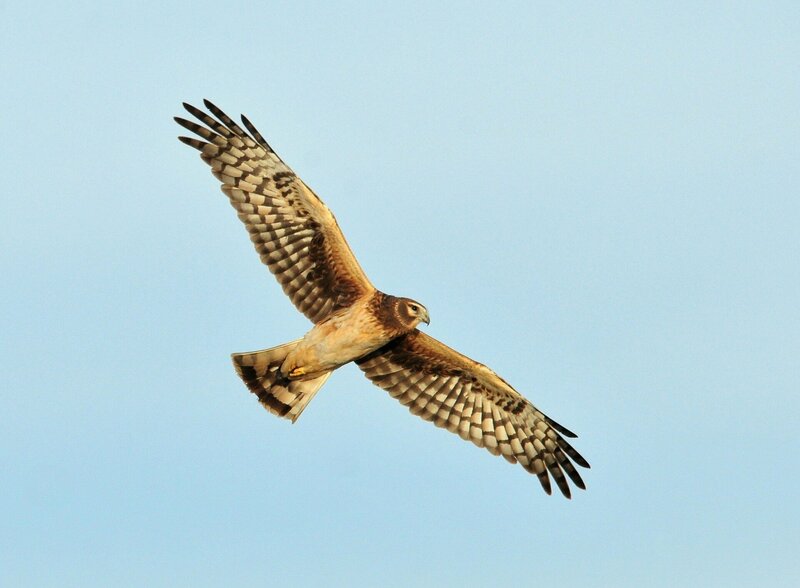 The study showed the likelihood of hen harriers dying, or disappearing, was ten times higher within areas predominantly covered by grouse moor, compared to areas with no grouse moor. The study revealed that 72 percent of tagged harriers were either confirmed or considered very likely to have been illegally killed.